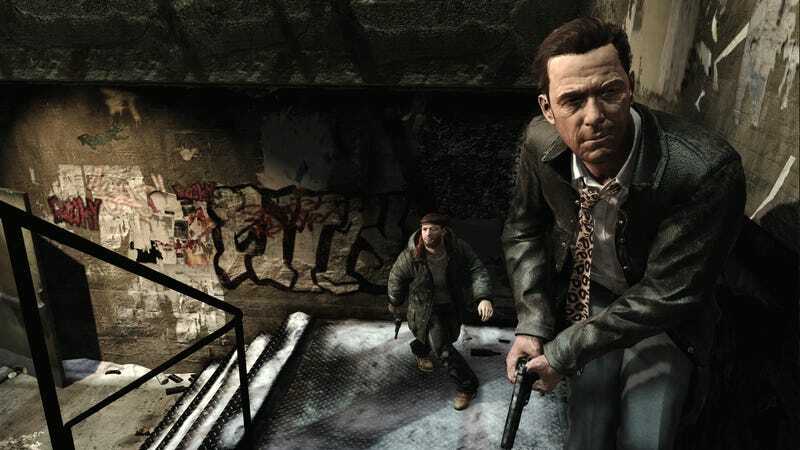 Now, PC gamers, you might be mad that you'll have to wait a few weeks after the console release to get Max Payne 3 on your screens. But, as is often the case, Rockstar's noir threequel finds its most beauteous iteration on the personal computing platform. Based on how great the multiplayer sounds, you don't want to be running MP3 on a substandard box. If you need to update your rig, you have until May 29th to get it into shape.